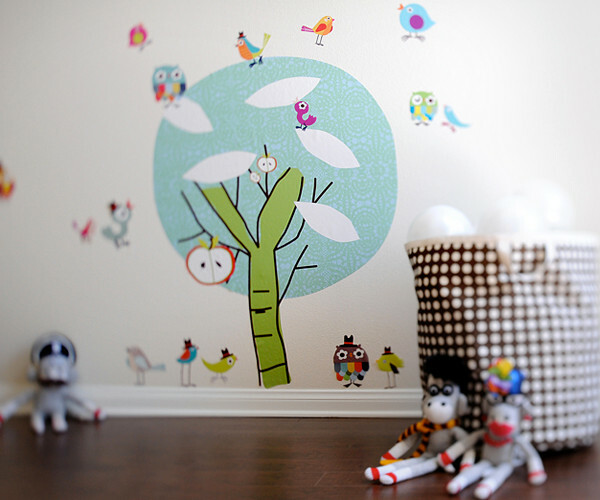 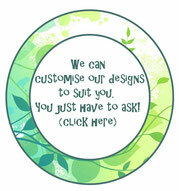 2 Chirpie tree - Leafy Dreams Nursery Decals, Removable Kids Wall Decals-Stickers SALE NOW ON! 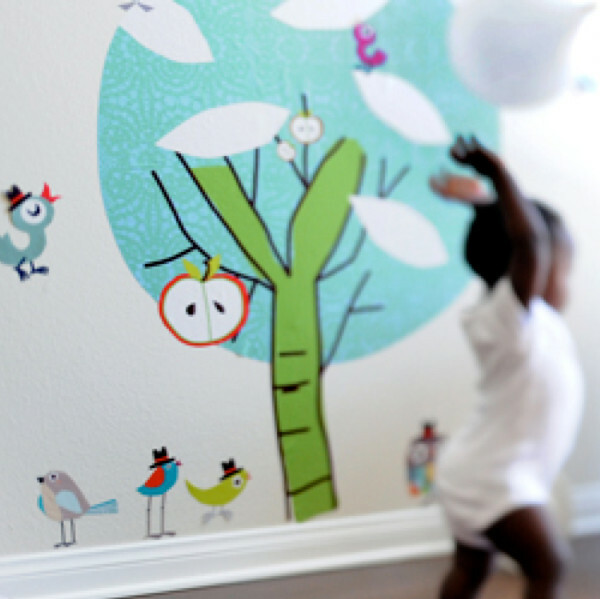 Brighten up any room with this fun and quirky Sour Apple Tree with friendly Tweetie Birdies. 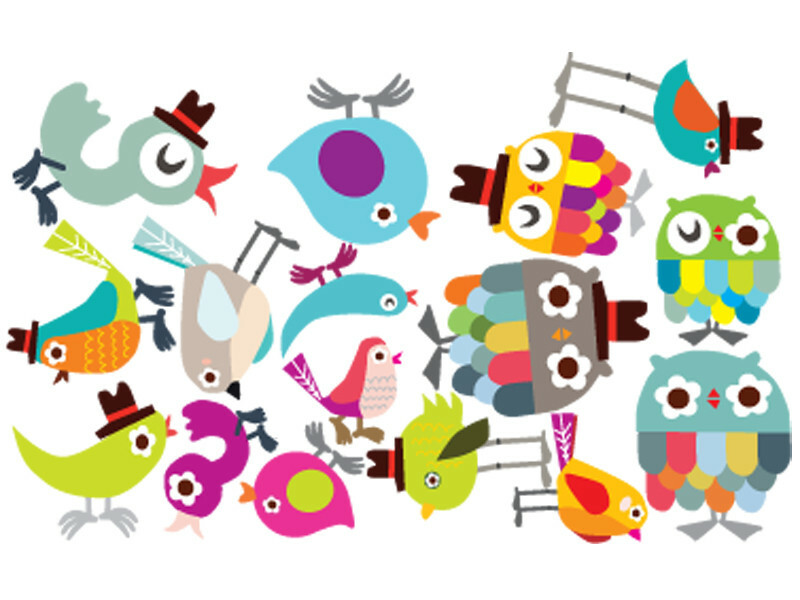 - 16 Spunky Tweetie Birdies: Fiddle, Twiddle, Tee-Dee, Tweet, Tatt, Toot, Jingle, Joot, Yiddle, Yip, Piep, Jowls, Jules, Jives, Jolt & Bolt. 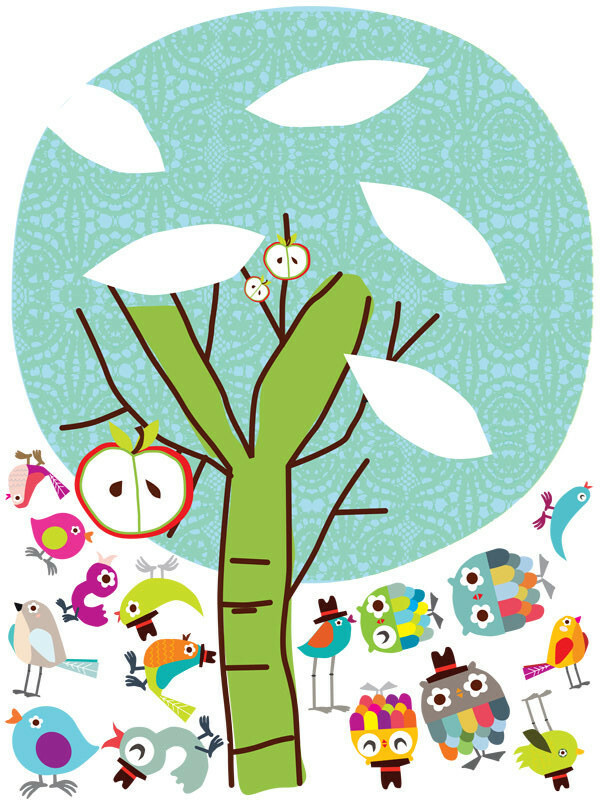 Character Height: Varying from about 2½” (6.4 cm) for the smallest bird to 56” (142.2 cm) for the Sour Apple Tree. 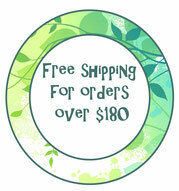 Tweetie Birdies are also available for purchase separately here.